An overdose of rare and precious ingredients. A new Oriental, bewitching and addictive. Introduced in 2010 and created by Honorine Blanc and Alberto Morillas. Honorine recently created Encounter for Klein and Alberto created 212 for Herrera in 1997. 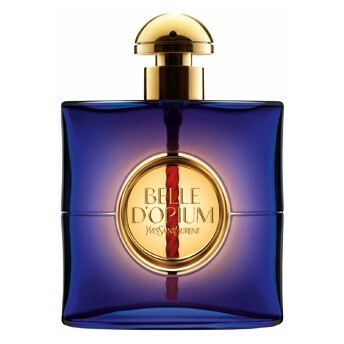 A lighter Opium but after the initial opening notes this scent dries and fades very quickly. Poor projection and longevity but not a bad fragrance.